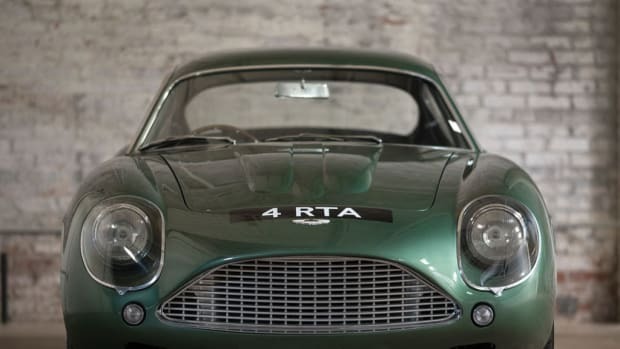 Available next month at the Quail Lodge Auction. 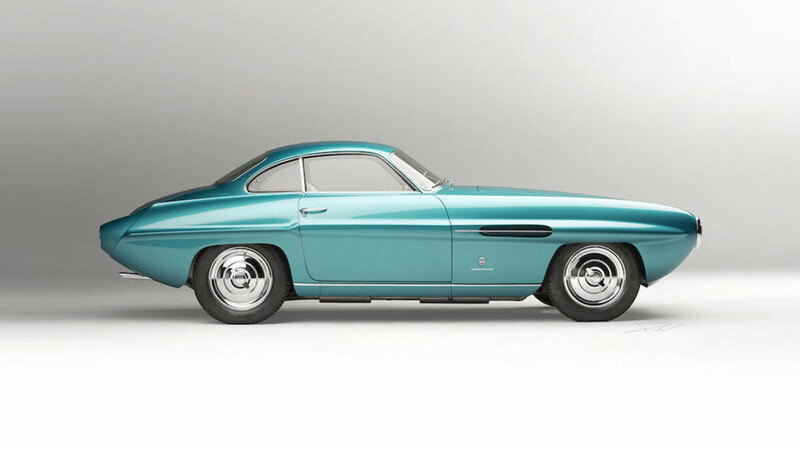 Carrozzeria Ghia has quite the resume and their 1953 8V Supersonic is surely one of the biggest highlights on that impressive list. 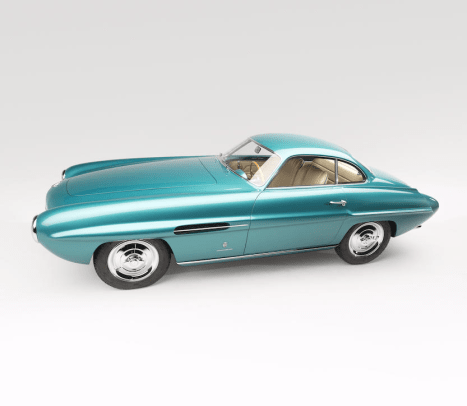 This incredible example is hitting the Quail Lodge Auction in August and according to Bonhams, this was the tenth 8V Supersonic built by Carrozzeria Ghia. 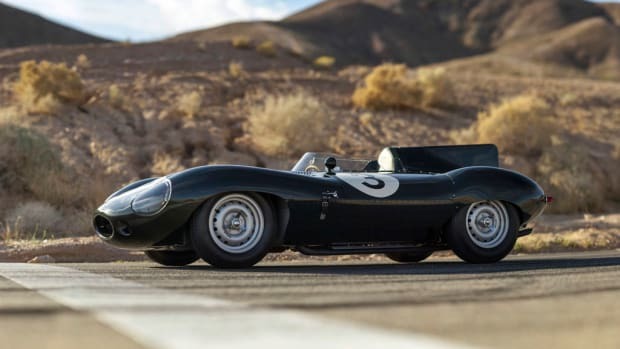 The car was in the same hands for more than 40 years before it went through a thorough eight-year restoration costing over $600,000. To get the restoration just right, Fiat 8V expert Paul Lazaros was called in and oversaw the process. His expertise proved to be beyond useful as Lazaros owned the original 8V Supersonic prototype and had a digital analysis done to achieve an accurate and technologically precise restoration. 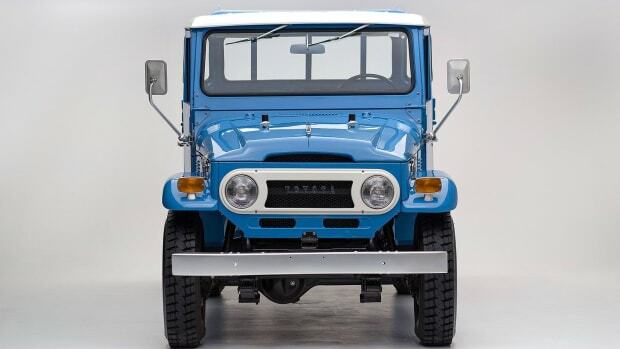 The comprehensive restoration included a transmission rebuild, recreated tail lamps and wheel discs, Italian doeskin-tan leather seats, original Borrani wire wheels, and much more. Expected to go for $1.8-$2.4 million, the 8V Supersonic will go up for bid on August 14th. Hitting the auction block this January.